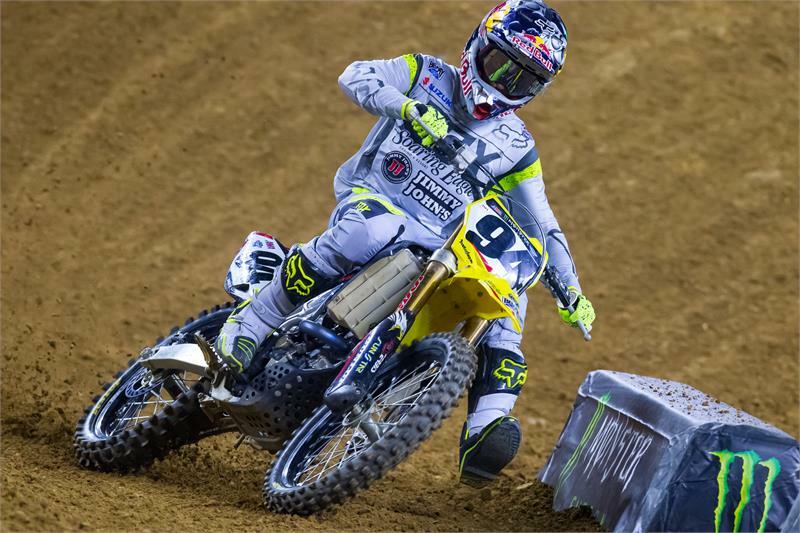 Home Photo & Video Live supercross from St. Louis! Live supercross from St. Louis! Eli Tomac is quickest after qualifying but can he run with Dungey and Roczen in the main when it counts?